But I think helping a 1st grader in understanding math does not need to be troublesome. 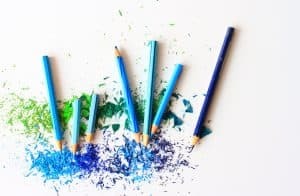 Revising at home, in fact can be done with simple activities. 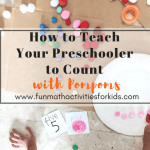 Let’s take an example of how to teach number numerals 1 to 10 and number words to your 1st grader. What on earth are NUMBER NUMERALS and NUMBER WORDS?? 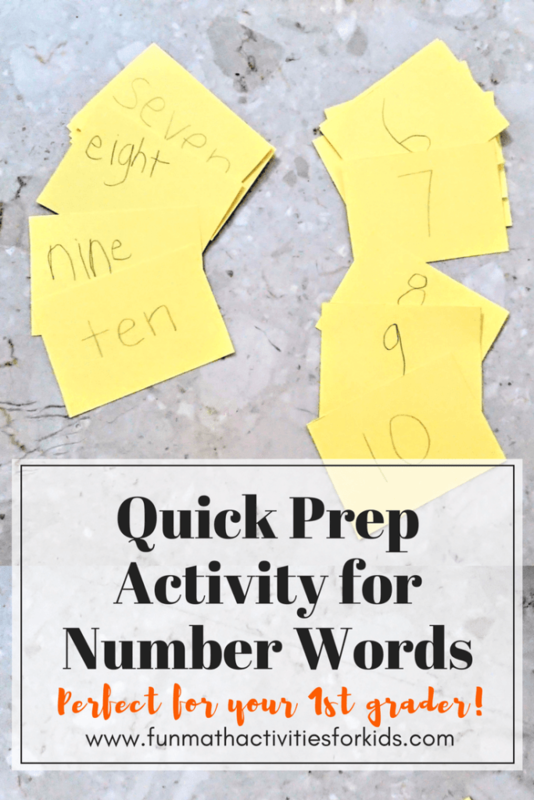 Now, in this post I would share an activity on playing with the numerals and number words. Let the child recognising the correct number word (and furthermore, its spelling) for each numeral. I made my own number cards here (I explained more on how to make number cards below), one set for the numerals 1 to 10, and another set with the number words ‘one’ to ‘ten’. Then we played the memory game with those number cards. 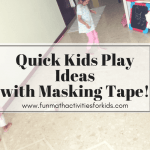 Do you like to do at home activities with your kids to learn numbers? I want to know what you’ve tried, and what you liked. Or even what you hated about teaching your child math. Let me know in the comments! Learning objectives: Numerals 1 to 10, number words 1 to 10 (and their spelling), number matching, number sequencing. First, prepare your number cards. 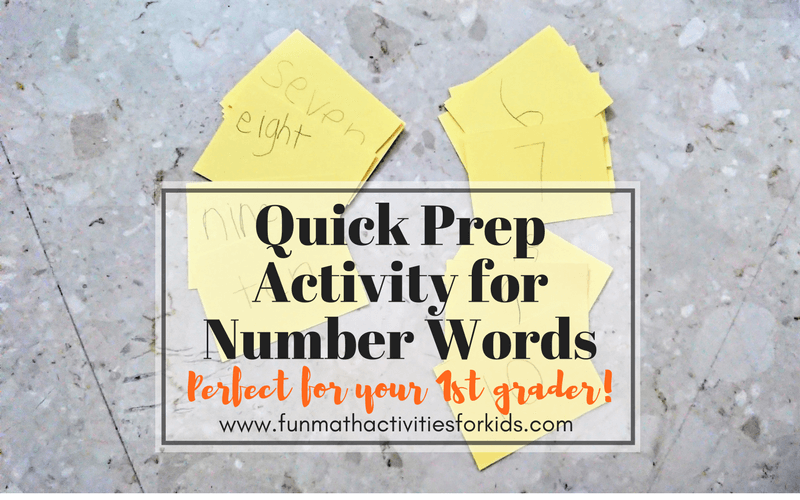 You’ll need 10 cards for the numerals (1, 2, 3, … 10) and another 10 cards for the number words (“one”, “two”, “three”, … “ten”). I made my own number cards with card stock paper and wrote the numbers by myself. Some of them, my daughter offered to write it herself. You can also design your number cards on computer using Microsoft Word (other similar text/image editor) and print them out. Want some fancier cards without making/designing yourself? 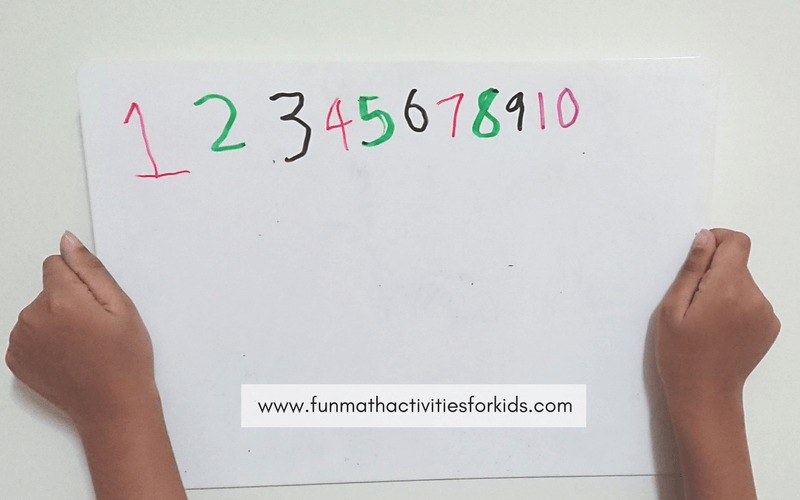 You can search for number cards printables on Google or Pinterest and use them instead. One of them is this from The Measured Mom. She has monster number cards from 1-100. She made same design for those with the same last-digit number, so your child can learn about recognizing pattern too. Just remember, don’t spend an hour just choosing which number cards to print! Lol. As long as the numbers are clearly readable by your child, it should work. Next, play with your number cards. 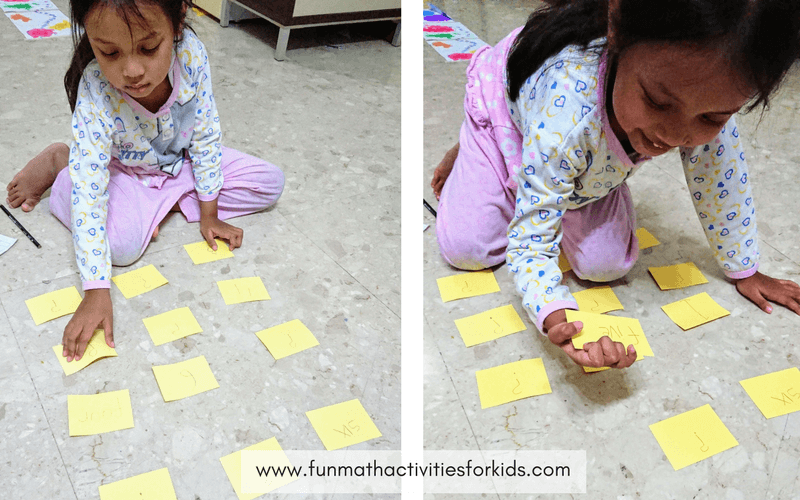 I started with number sequencing game. I put the numerals cards in order from 1 to 10 on the left side. Then I asked Miss A to match each of them with the number words; so “one” should be placed beside “1”, and the “two” card is to be placed beside “2”, and so on. Then, let’s try the memory game. The main thing is, we’re trying to locate each pair of numerals-and-its-number-word while all the cards are being arranged back-side up. Then the child can start flipping one card to reveal the number, then try flipping another random card to see if she/he can get the match. If not, ask them to flip both back again, and try for another two cards. TIPS: For kids, I would not suggest to start with ALL the twenty (!!) cards. 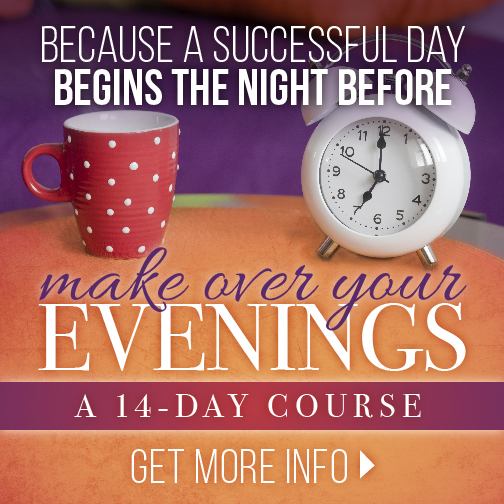 It’s easier if they could try with smaller number of pairings, so not to overwhelm them. Scramble the cards on the floor. Say one number loudly, and ask them to find that missing number. Pick a card, say what number is on it. Ask the child to guess the spelling of number word. One child to pick the numeral, another to find the number words. Then ask them to take turn. 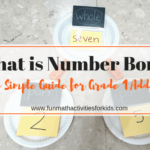 Number sequence, one child to arrange numbers in numerals, another to use the number words. Counting backwards, one child with numerals, another to use number words. 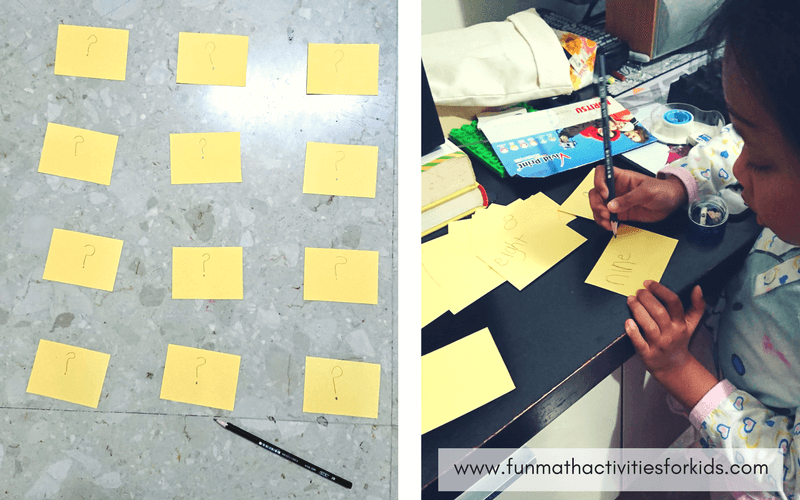 Tell me, do you use number cards at home for math help like this?